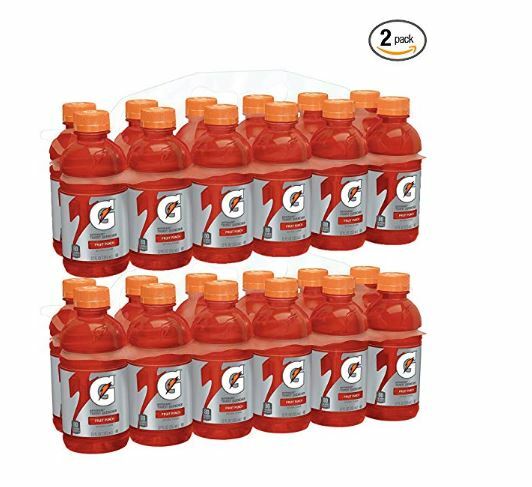 Get this Gatorade Thirst Quencher Fruit Punch 12oz Bottles 24-Pack for $10.18 shipped whenever you clip the 10% off coupon and opt to Subscribe & Save. That's just 42¢ per drink! Offer ends today.